Single Family Home Charming Key West home is located in the Meadows area of old town. The front porch offers a welcome entry to the house. 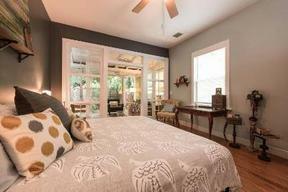 Inside are beautiful wood floors, high ceilings and bright rooms. 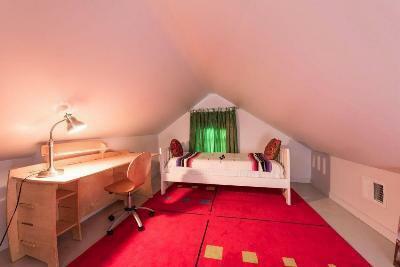 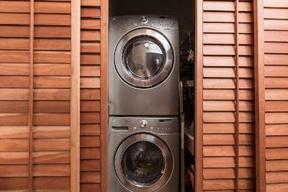 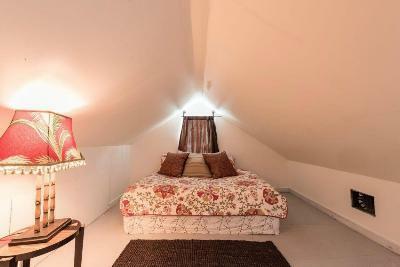 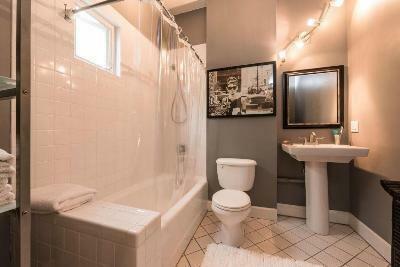 In addition to the two bedrooms and two baths downstairs, there are two loft bedrooms. 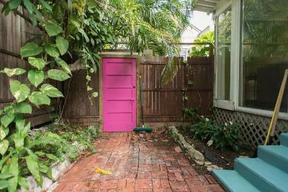 The Florida room opens through a wall of glass doors to the bricked patio and garden which includes an outdoor shower. 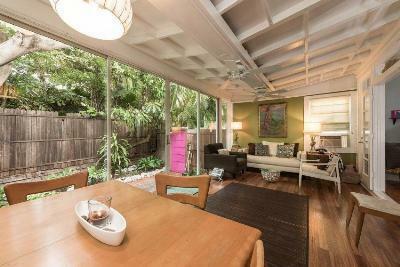 The patio area is fenced and gated and very private. 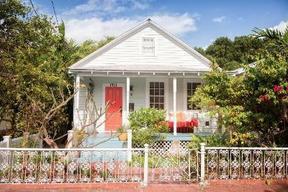 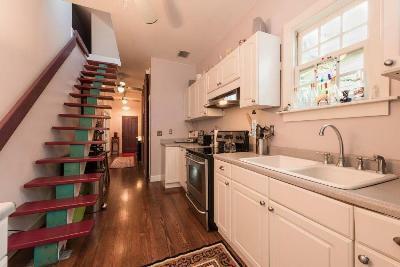 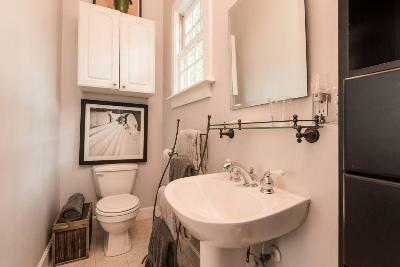 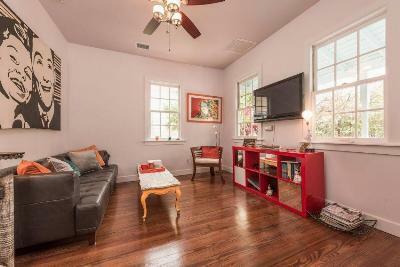 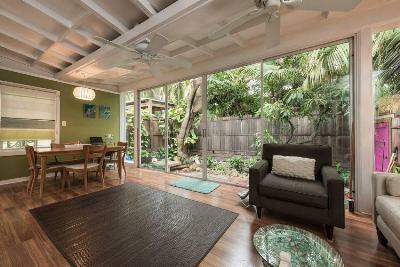 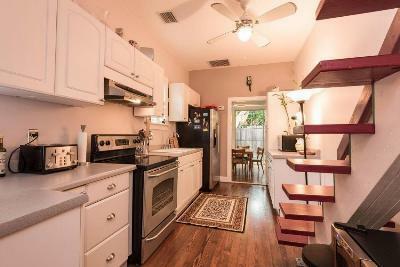 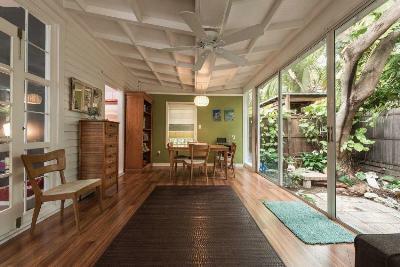 Charming Key West home is located in the Meadows area of old town. 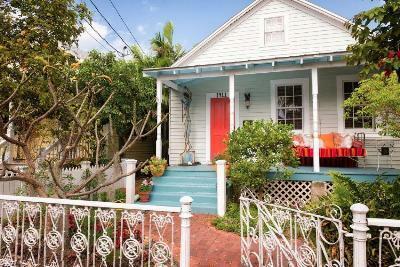 The front porch offers a welcome entry to the house. Inside are beautiful wood floors, high ceilings and bright rooms. In addition to the two bedrooms and two baths downstairs, there are two loft bedrooms. 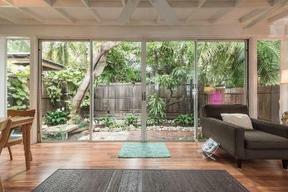 The Florida room opens through a wall of glass doors to the bricked patio and garden which includes an outdoor shower. 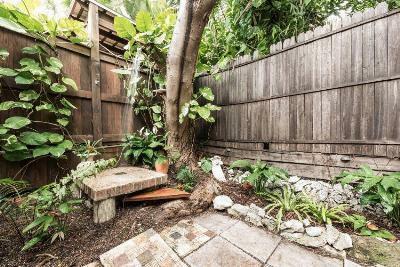 The patio area is fenced and gated and very private.